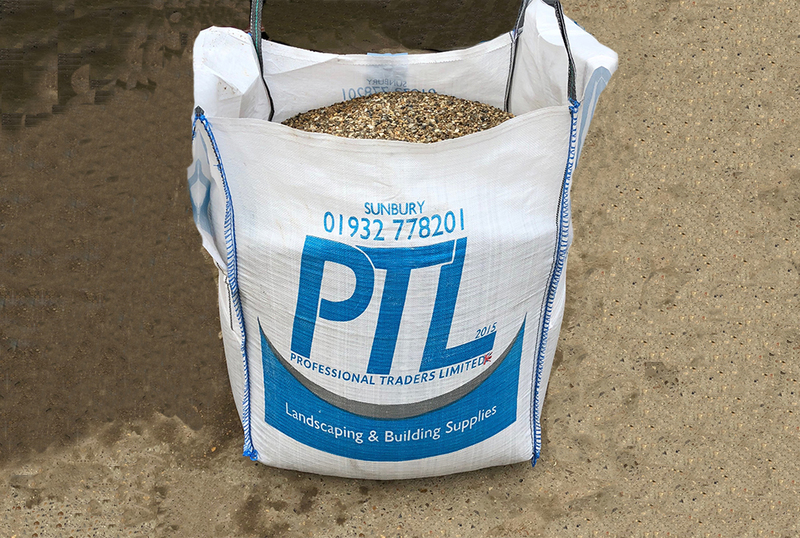 Weight May Vary Depending On Moisture Content With Bulk Bags. Useful For Driveways, Paths, Borders And Bedding Drainage Pipes. Acts As A Weed Suppressant. 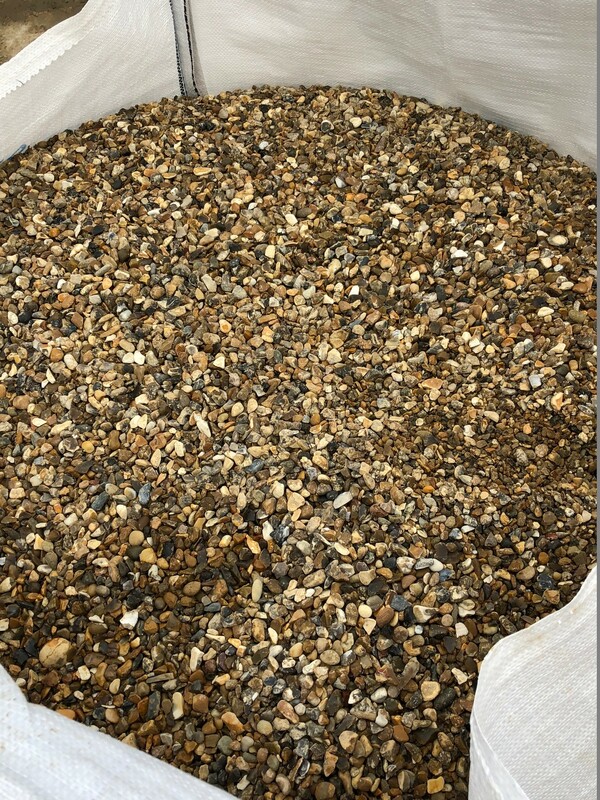 Available In 25kg Bags, Bulk Bags.